Home » Archive by category "January 2010"
Upcoming Wine Event at Bayside in the Columbia District in Downtown San Diego! 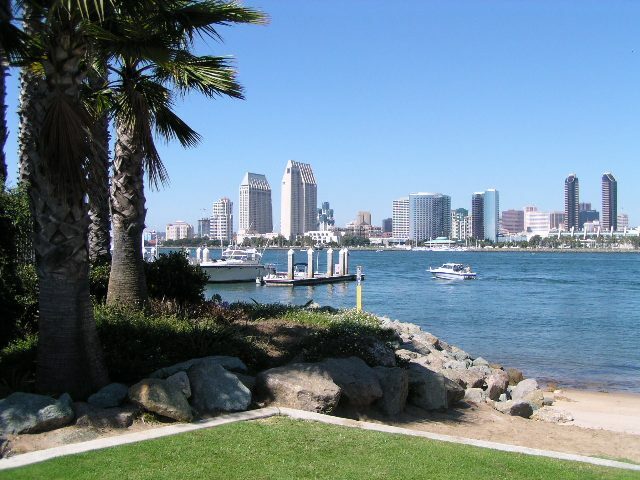 How to Qualify for FHA Approval in Downtown San Diego! VA Approved Condos & Lofts in Downtown San Diego! Downtown San Diego Condos & Loft Sold by Price Range November 2009! Little Italy Association Meeting February 2nd, 2010 – Stay Involved in Downtown San Diego! Downtown San Diego Condos & Lofts Sold by Type of Sale in November 2009! 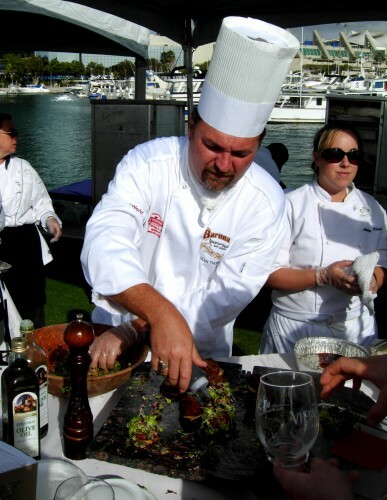 “San Diego Bay Wine and Food Festival” in Downtown San Diego 2010 – Calls for Artists! Downtown San Diego Condos & Loft Sold – Financing vs. Cash in November 2009! 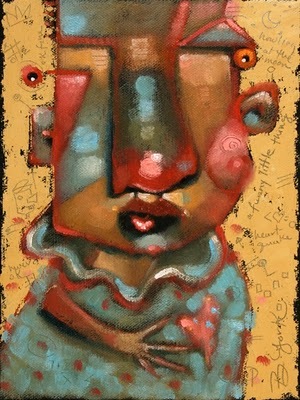 “Brenda York” in Solo Show at Horton Plaza in Downtown San Diego! Downtown San Diego Condos & Loft Sold by Neighborhood in November 2009!